Camping your way! 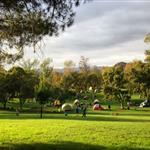 Set up your tent and explore the park at your own pace. 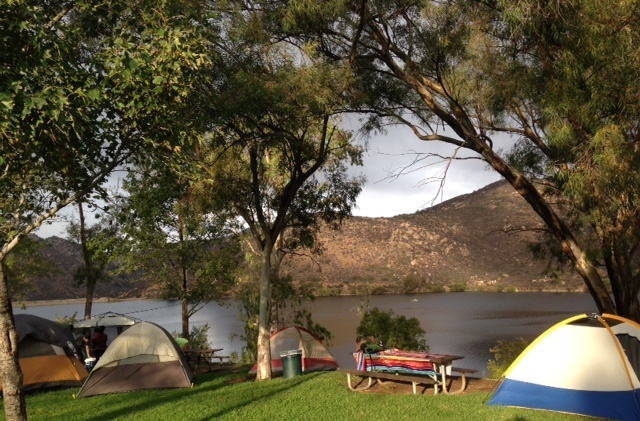 Hike the many trails, drop a line to catch a fish, cruise the lake on a motorboat, or simply relax by your campsite, and take in all the natural beauty that Lake Poway offers. Fishing permits and boat rentals are not included, but may be purchased at an additional cost.